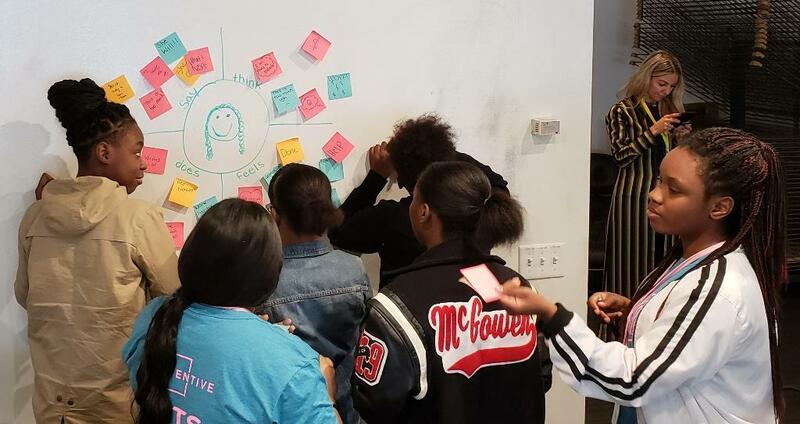 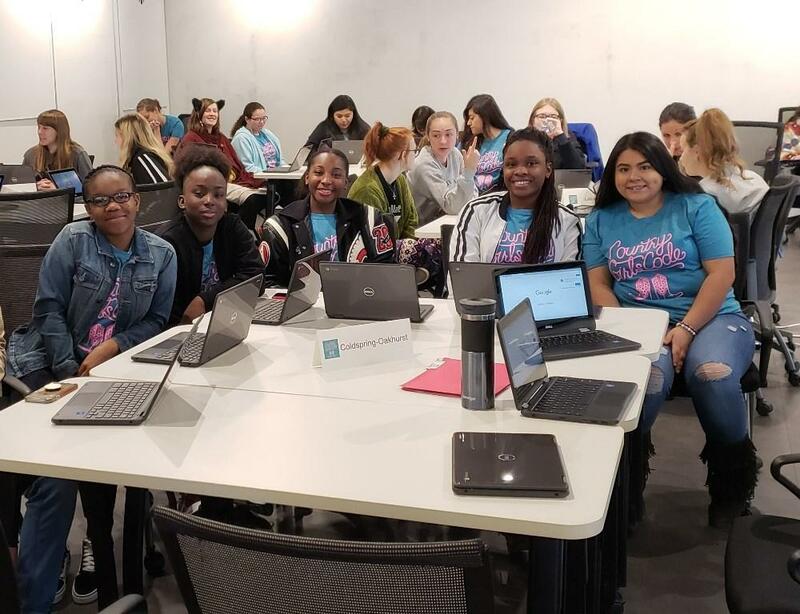 COHS students attended the 2019 Country Girls Code event in Austin on Saturday, Jan. 26th. 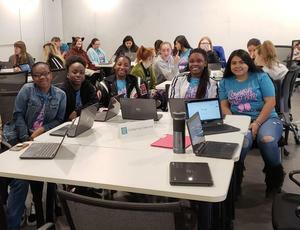 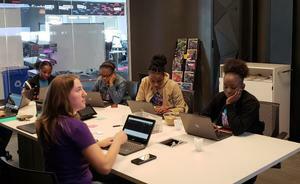 This annual event is designed to give female students from rural communities the opportunity to learn more about computer science careers and to learn to code. The non-profit organization Techs4Tex Foundation puts on the event each year.